App store optimization is daunting. It is complex, it is tough, and chances are you will mess it up the first time. If you want to avoid all the hassle, we recommend you to hire a mobile app marketing agency, especially if you are in a pinch. We're not discouraging you, it's just how app store optimization is: tough and requires lots of practice. Regardless of whether you have mobile app marketing services to do the hard work for you or you want to do it yourself – read on to find out how Google play ASO works because either way, you will need to know about what you are investing your resources in. 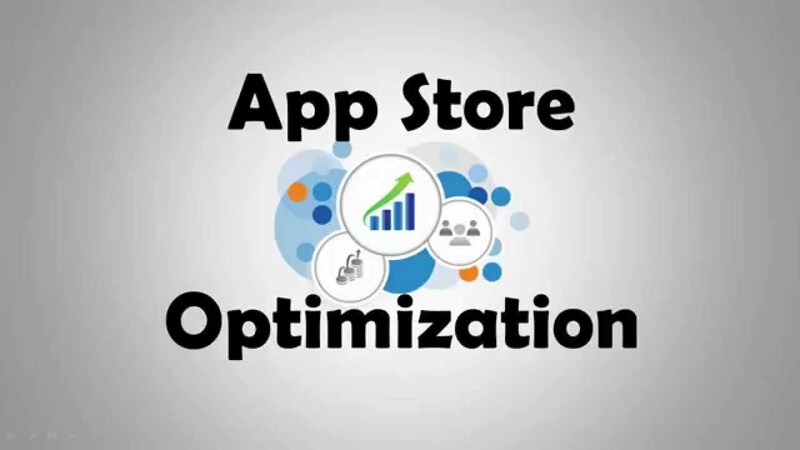 The crux of any app store optimization whether it is the Apple store or the Google play store is the keyword selection. Start off by creating a spreadsheet to record your brainstormed ideas. To start off, write down any and every word that could be used to describe your app. Alternatively, you could use online tools such as Google AdWords for fresh ideas. Find out what keywords your competitors are using. With more than 3.6 million apps in the Play store, chances are a lot of your brainstormed keywords will already be in use. Take your keyword search up a notch by analyzing the reviews on apps similar to yours; the adjectives used to review those apps are what a user will most likely put in the search bar. One keyword will always rank higher than the other. Mobile app marketing tools will help you out greatly in this step. The mobile app marketing strategy doesn’t end with collecting rich keywords. In fact, you don’t even know if one keyword list performs better than the other. With such uncertainty, how is your mobile app marketing plan expected to succeed? Through A/B testing, of course! 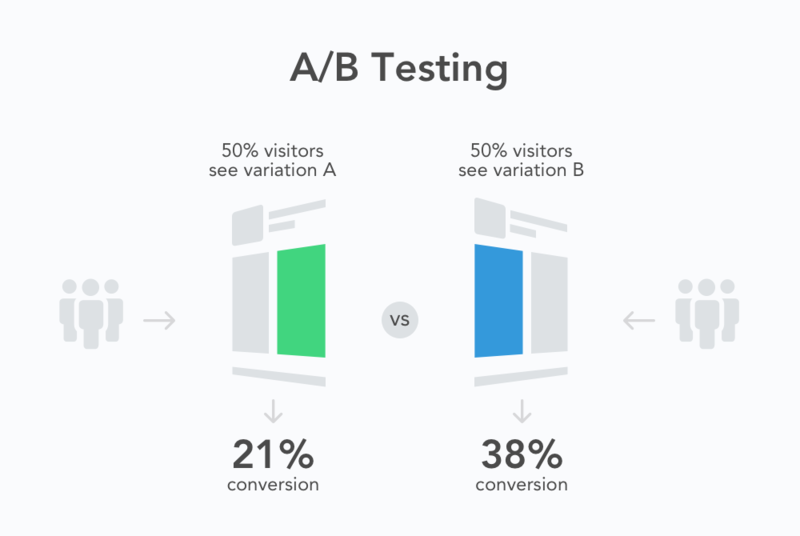 To explain briefly, A/B testing or split testing compares two versions of the app listing with each to find out which performs better or has higher conversion rates. It eliminates guesswork and confusion; whichever version of the two performs better, you keep that one and discard the less successful. Best part? Google has its own A/B testing tool in the Google Play developer console. You can find out more on the Play Console help page. Are you achieving the goals you have set out? Keep track of key performance indicators to evaluate the success of your app store optimization efforts. The best mobile app marketing companies and mobile app marketing agencies regularly monitor their performance and evolve accordingly. Lastly, don’t forget to read the reviews and feedbacks your users give you. Actively work on improving your app because no mobile marketing campaigns or mobile app marketing services can replace a great app. Remember, they can only boost it.